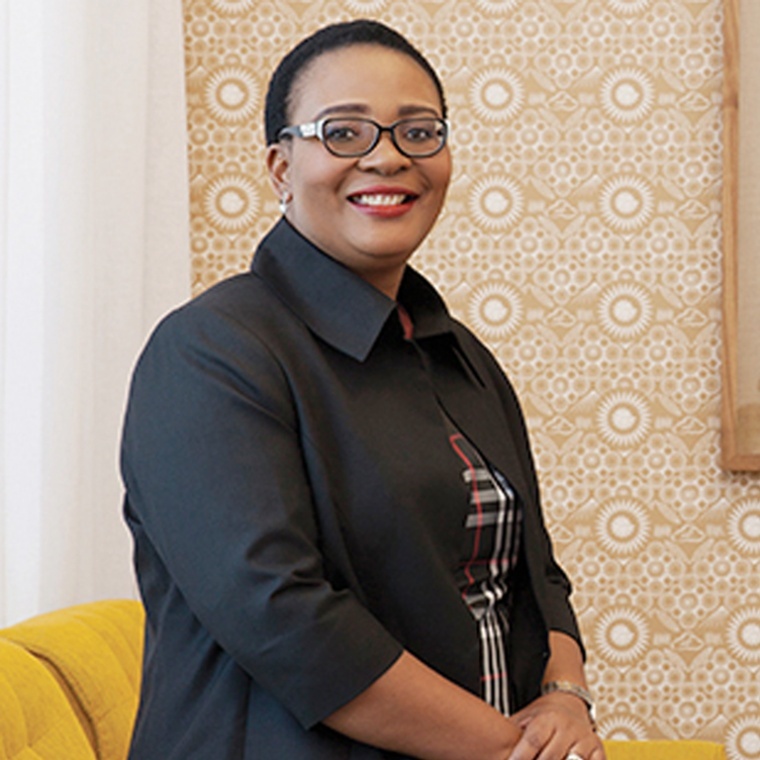 Dr. Mandisa Maholwana is the newly appointed CEO at Nelson Mandela Children’s Hospital (NMCH). Her experience in healthcare spans close to 20 years. Dr. Maholwana started her career as a Family Physician and later began her own private family practice. She then continued her career in the pharmaceutical industry where she would gain management and leadership experience through various positions ranging from manager to director culminating in her role as Area Medical Director for Developing Countries for a major UK Multinational Pharmaceutical Company looking after 45 countries in Africa and Asia. Dr. Maholwana started her career as a Family Physician and later began her own private family practice. She then continued her career in the pharmaceutical industry where she would gain management and leadership experience through various positions ranging from manager to director culminating in her role as Area Medical Director for Developing Countries for a major UK Multinational Pharmaceutical Company looking after 45 countries in Africa and Asia. Prior to coming to NMCH, Dr. Maholwana was the CEO of Africa HealthCare, a healthcare services company in South Africa that focuses on ownership and management of hospitals, provision of emergency medical services, provision of a comprehensive pharmaceutical supply service and training of nursing and non-clinical hospital staff. Dr. Maholwana attained her medical degree at the University of Natal. During her tenure in the pharmaceutical industry, she attended the Advanced Management Program (AMP) from Manchester Business School and also earned a Post Graduate Certificate in Pharmaco-Economics from Monash University. Furthermore, having developed a keen interest in healthcare sector regulation and ethics, she achieved an MSc Med in Bioethics and Health Law from the University of the Witwatersrand. Dr. Maholwana has a particular interest in working with partners to set up a fully integrated healthcare services accompanied by a robust medical information system. Dr. Maholwana has vast experience in medical marketing practices, clinical research practices, medical education activities, negotiating with regulatory authorities, networking with external partners and international funders.